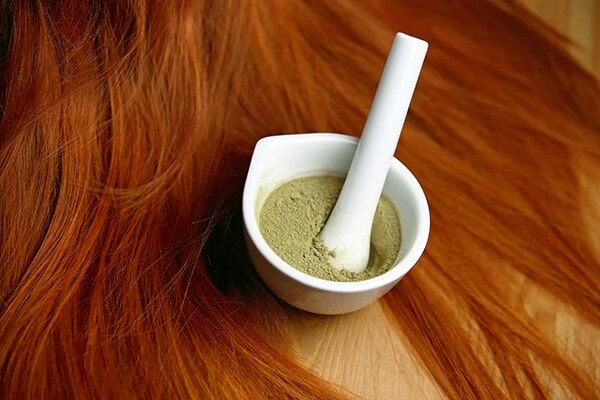 What is henna and why is it good for your red hair? 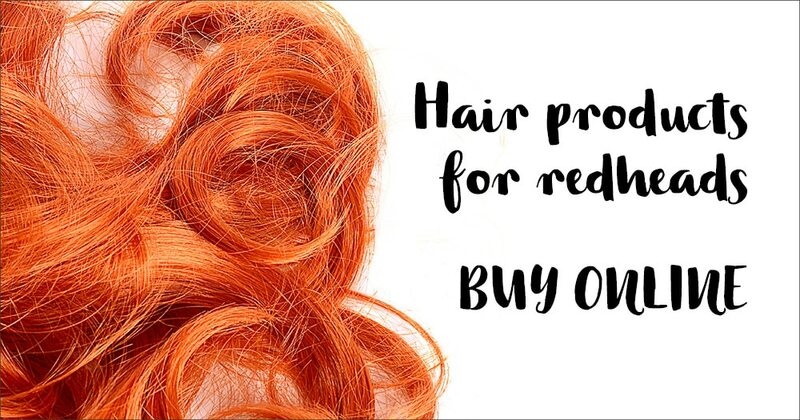 You may have heard of using henna for temporary tattooing, but what about using pure henna on your red hair? 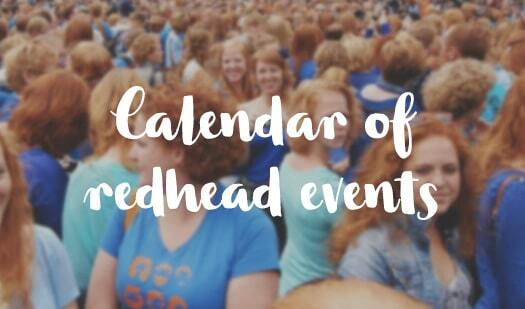 It’s an age-old ingredient that both natural and dyed redheads have dabbled with for centuries, but before you delve into the unknown, it’s important to know exactly what you’re dealing with. 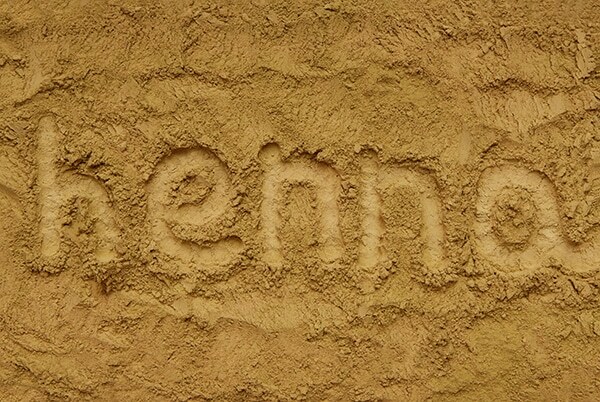 Henna is a plant that grows in hot, dry climates in Africa, Asia and Australasia. For beauty purposes, its leaves are dried then ground into a powder which can be mixed into a paste to dye your skin, hair, and even your fingernails. Why is henna good for your hair? Being a plant, henna is all-natural, meaning that it doesn’t contain any of the chemical nasties found in conventional hair dyes. And despite its effects being largely permanent, there’s no need to fear. In fact, aside from delivering a glorious red-ginger shade (depending on the type and strength of henna you use, of course), natural henna also provides other beauty benefits that can’t be offered by chemical hair dyes. All in all, it’s a pretty effective shield against evil forces. And to top if off, when your henna hair dye shade fades over time, the natural make-up of henna means that you’re left with a more natural-looking faded colour, rather than the brassy shade that usually occurs with chemical dyes. Not quite ready to take the plunge? 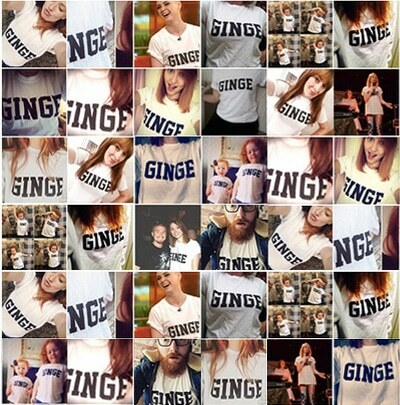 Our best-selling hair products for redheads contain Henna & Horsechestnut. 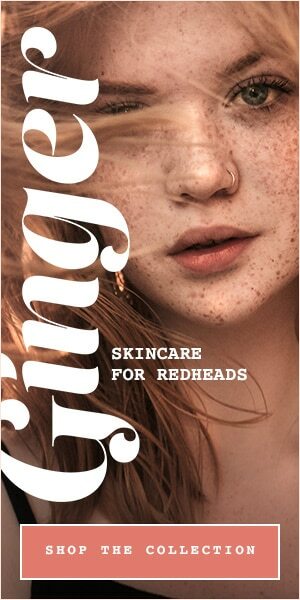 With horsechestnut to provide extra conditioning yumminess, the henna boosts ginger shades to the max.